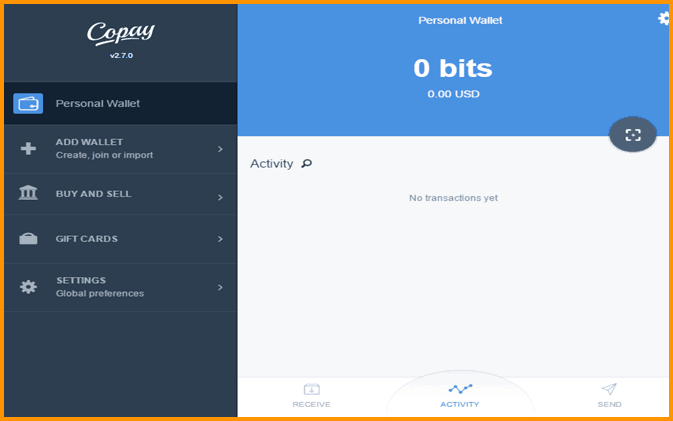 If you are new to the world of Bitcoin and crypto then I strongly recommend you to read this guide – Best Bitcoin Wallets. Also, you need to know the 5 Different Types Of Crypto Wallets before you move on any further. 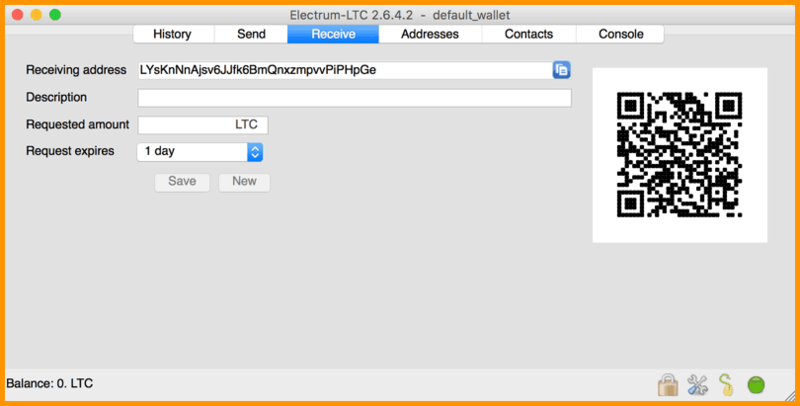 In this guide, I have specifically elucidated the purpose of each type of wallet, especially hardware wallets and desktop wallets. I chose these two because these are relatively hard to hack if you are following the best security practices. Oh, and by the way, we have also spoken at great lengths about hardware wallets in the past. 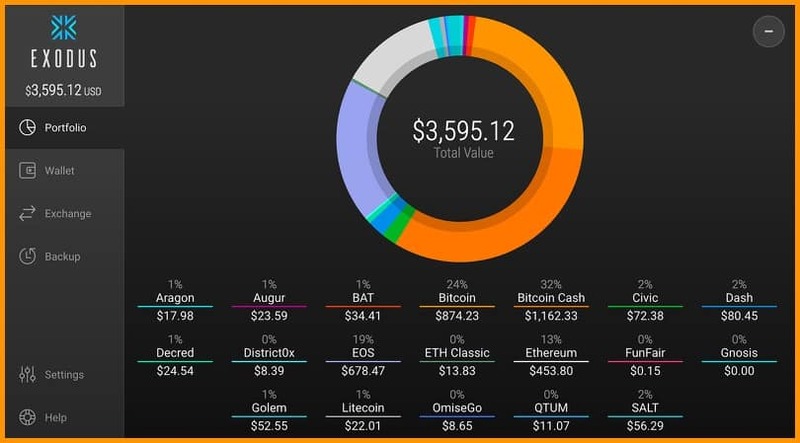 Take a look here: The 3 Best Hardware Wallets For Bitcoin of 2019 ( + Altcoins Supported) and that’s why today I will focus on desktop wallets. 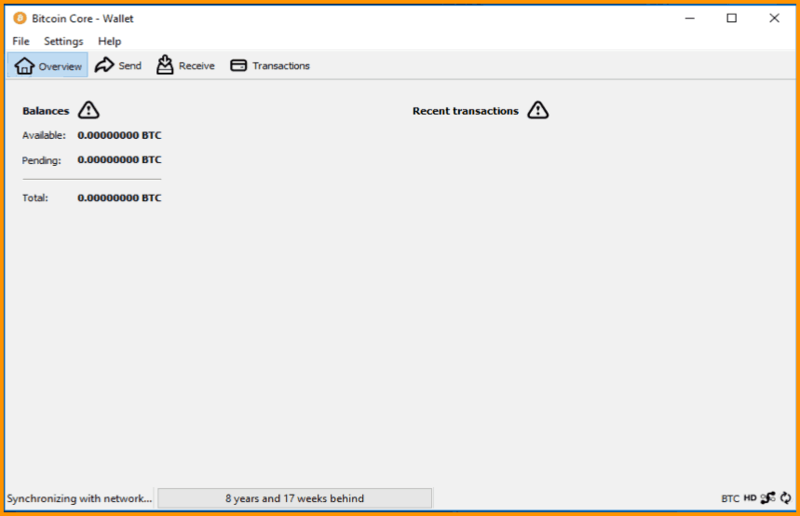 Atomic Wallet is a truly unique Bitcoin wallet because it has everything you need to store, exchange BTC, buy it with a bank card and swap with Atomic Swaps. Atomic is founded by Konstantin Gladych, former Changelly CEO and located in Estonia. 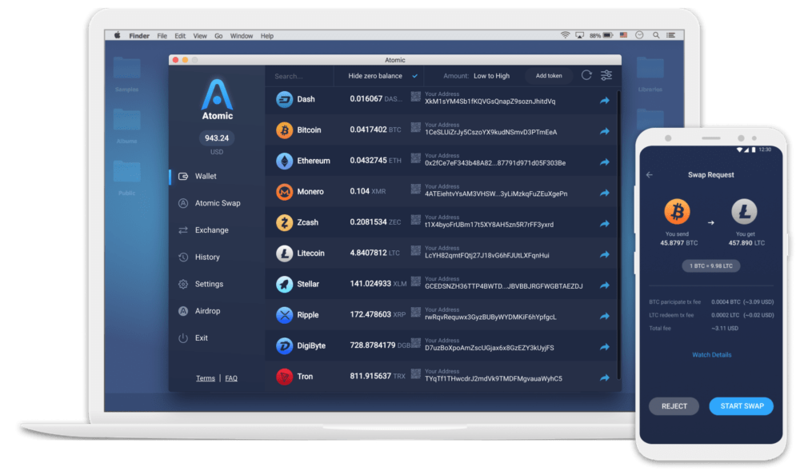 Atomic Wallet represents a cross-platform desktop application that supports over 300 cryptocurrencies, as well as tokens, altcoins and other blockchains. The wallet supports private keys export/import and generates its own private keys out of a mnemonic seed. 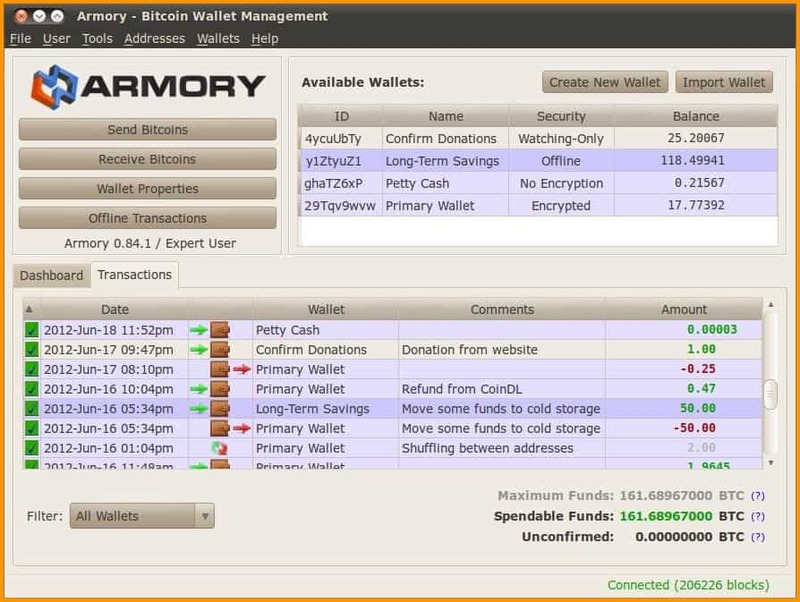 The wallet currently runs only for desktop operating systems and mobile apps are expected to launch soon. 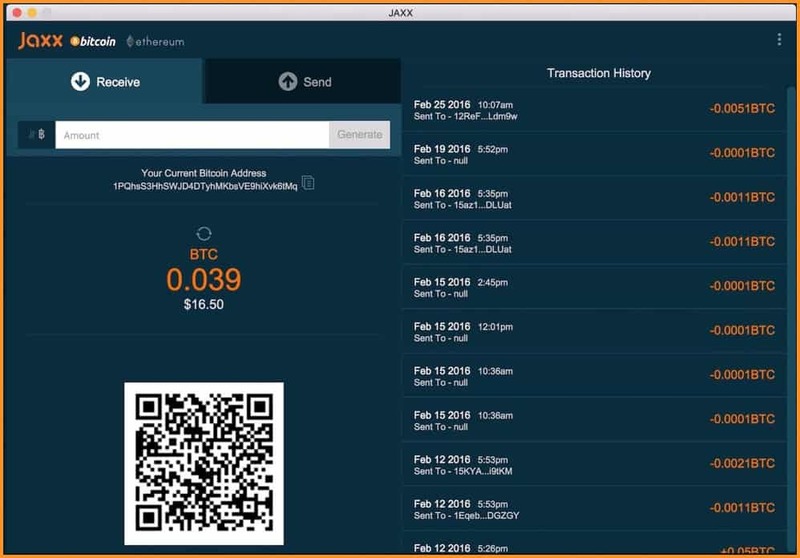 Jaxx is another cool Bitcoin wallet. But still some investors get things messed-up and that’s why we have made this comprehensive guide on How To Keep Your Recovery Seed Safe And Secure. So enjoy this piece for now and share this list with your friends and family who are in hunt of reliable Bitcoin desktop wallets! Have you ever done, or plan to do, a review of the smartphone wallet Abra? I’d be highly interested in what you think about its trustworthiness and reliability! Thanks for the valuable services you provide! !